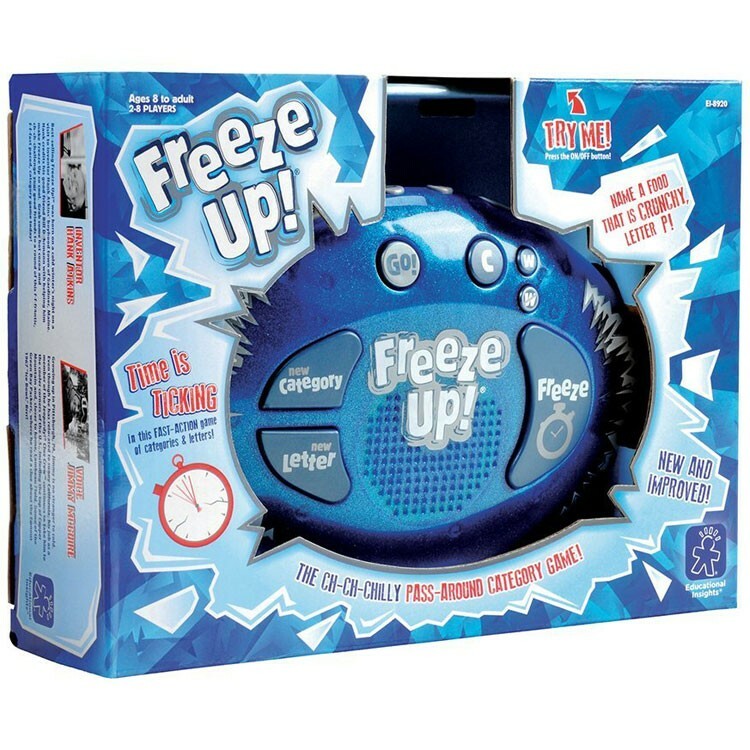 Gather a few friends or your whole family for an exciting tongue twisting racing game with Freeze Up! 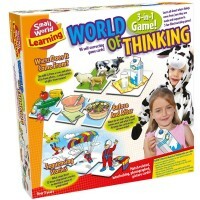 Thinking Electronic Game. 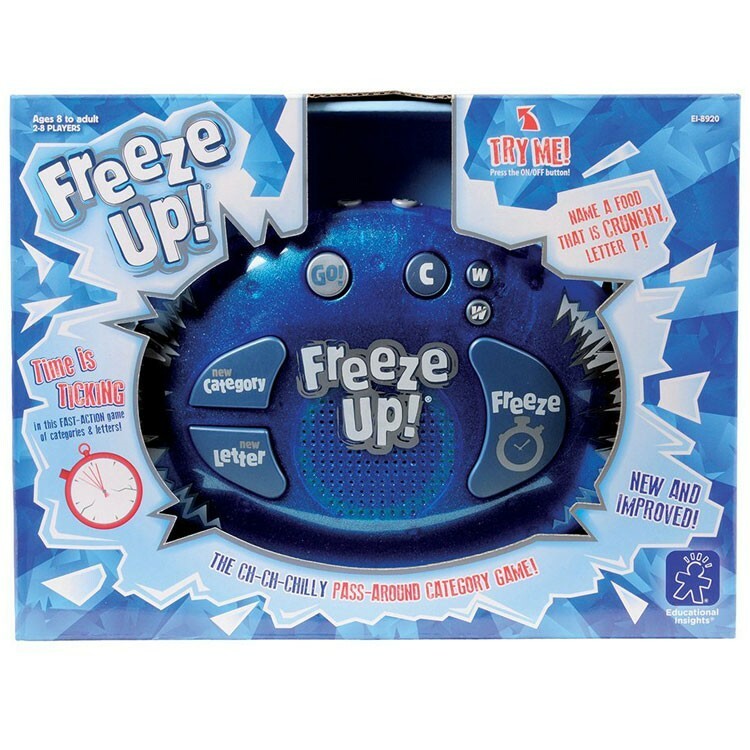 Quick thinking, a fast tongue, and pure excitement these are the most important skills you need to prevent you from f-f-f-freezing up! 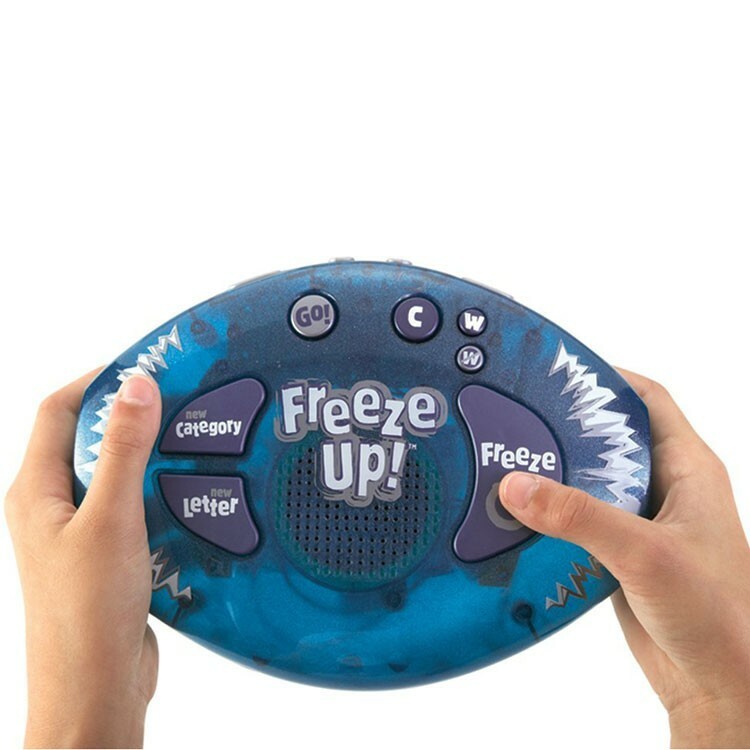 Freeze Up! 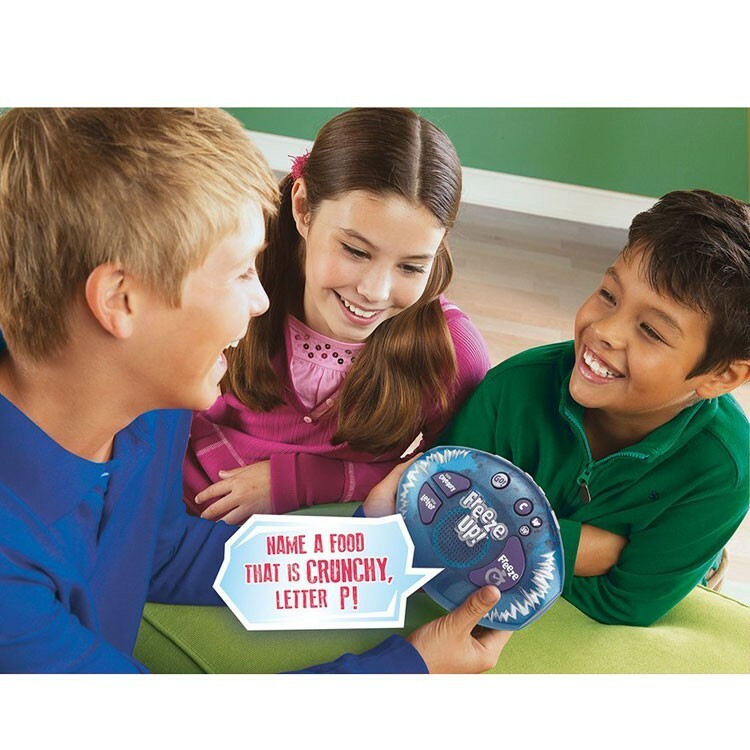 Thinking Electronic Game by Educational Insights is a fast paced electronic category game perfect for children and adults of all ages. Can you name an animal that starts with a K? What about a flower that starts with a R? 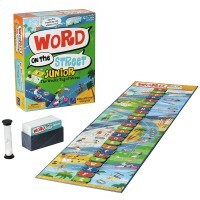 You can race with as many players as you want to come up with the perfect word. It may sound easy, but watch out! 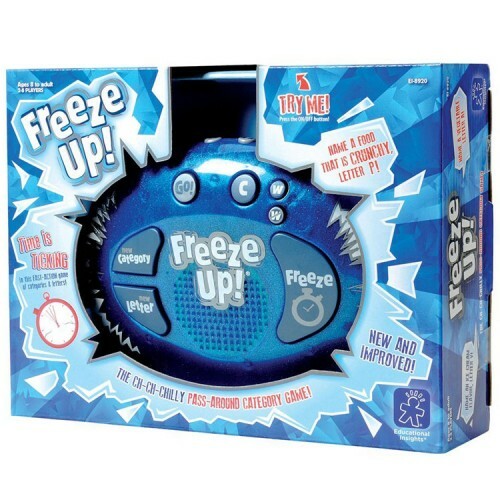 Dont let the pressure freeze you up! 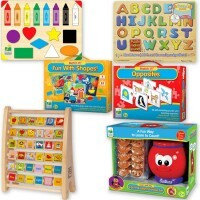 Educational Toys Planet offers this multiple award winning educational toy as the coolest way to enhance mental development and communication skills. 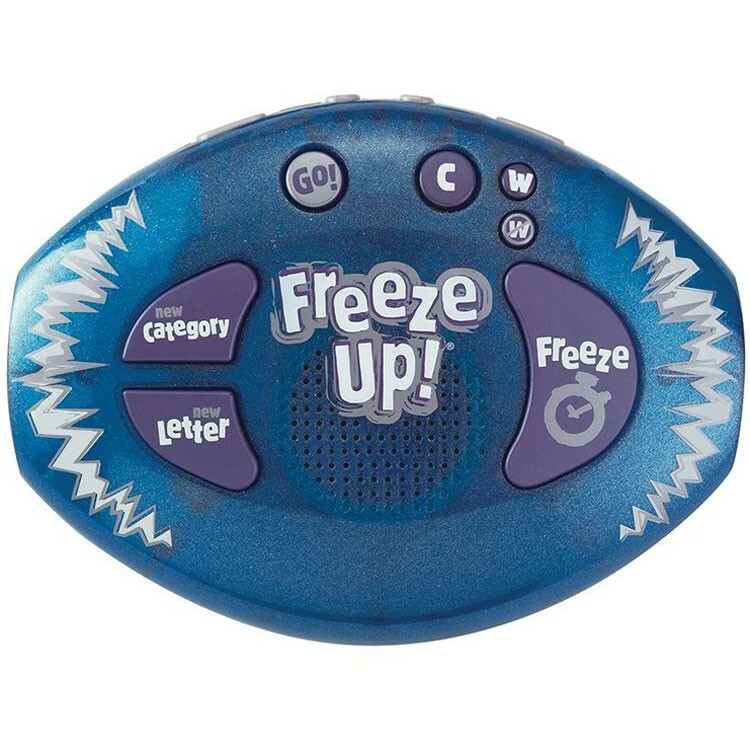 Gather a few friends or your whole family for an exciting tongue twisting racing game with Freeze Up! 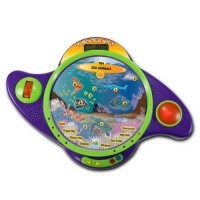 Thinking Electronic Game. 2 AA batteries are required (not included). Dimensions of package 5.3" x 6" x 8.2"
Write your own review of Freeze Up! 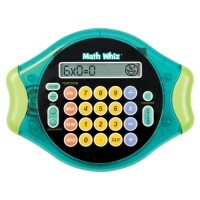 Thinking Electronic Game. Rating: 5 Children and adults enjoy this game. by By A customer She loves this game. 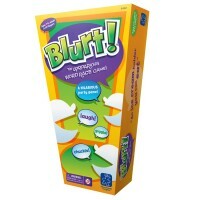 Rating: 5 fun game by By A customer family game, a good ,challenge. 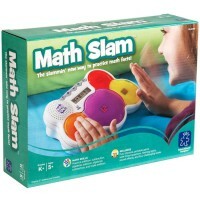 Rating: 5 Functional by By A customer My kids enjoy this game and it’s small enough to bring with to places. Rating: 5 Five Stars by By A customer These are perfect for an award gift. Pretty good price and a great turn around. Rating: 1 My kids received this for Christmas and only played it ... by Sunny, Educational Insights My kids received this for Christmas and only played it once before losing interest. It doesn’t tell you if you are right or wrong so someone could say anything and you wouldn’t know if their answer was correct. Definitely in our minds not worth the money. Rating: 4 Fun game. by By A customer My kids had fun playing this game. We found it was better to just give a bad answer than to try to think or change the subject matter. It was irritating so we changed up the rules a little. Rating: 4 Good for a filler! 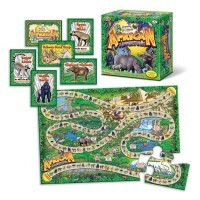 by By A customer I play this with my 6 year old grands and they really enjoy it. They can only do a few rounds before they are tired of it and I have to help them with some of the answers, but it is a good filler when you have just a small amount of time. I would say it would be best for 2nd - 5th graders. 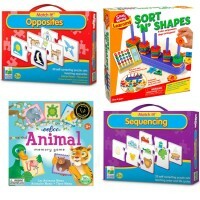 Rating: 5 Family fun by Stephanie This game is so much fun, and not just for the kids but for the whole family. 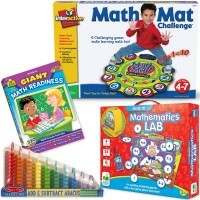 My kids play this with their friends and its fun for family nights as well.